The EU’s top court, European Court of Justice’s advocate general said on Tuesday Britain has the right to withdraw its Brexit notice from the European Union unilaterally. 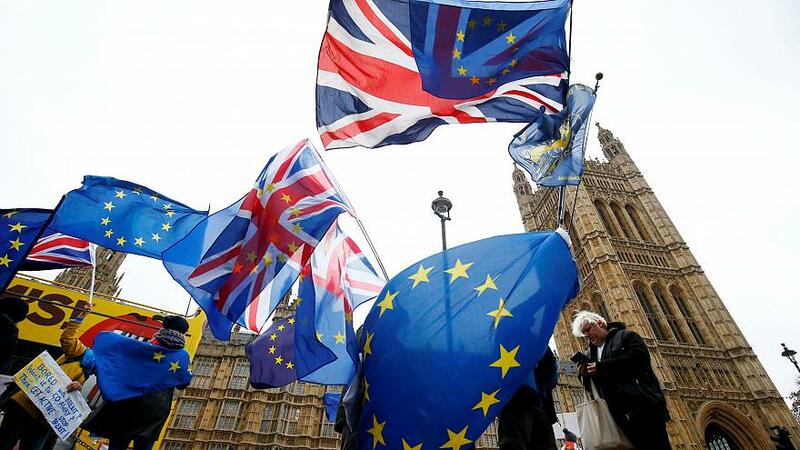 The non-binding advice comes as the British parliament begins five days of debates on Prime Minister Theresa May’s proposed Brexit deal with the EU before voting on it next Tuesday. “Advocate General (Manuel) Campos Sanchez-Bordona proposes that the Court of Justice should declare that Article 50 …allows the unilateral revocation of the notification of the intention to withdraw from the EU,” the ECJ, the bloc’s highest court, said. While the advocate general’s opinions are not binding, the court tends to follow them in its final rulings. It was not known when it would announce its decision, but there are indications it will be fast-tracked before the end of the year.